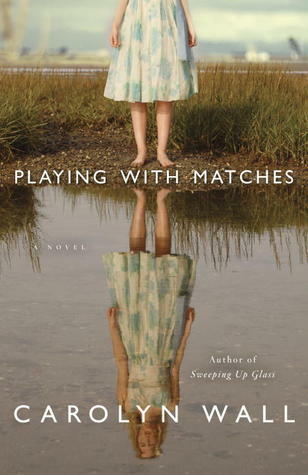 I really enjoyed this novel. 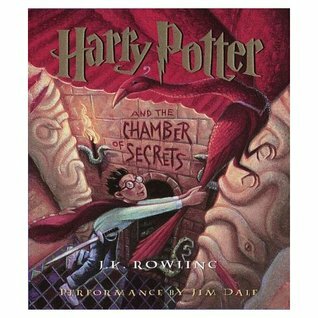 I’ve only ever listened to Rowling’s Harry Potter books on audio, but I’ve been consistently impressed by her character development, attention to detail and evocative settings. This book has all of those things. When Barry Fairbrother dies in a small English town, he leaves “a casual vacancy” in his seat on the local Pagford Parish Council. Through this position, we then meet dozens of his fellow Pagford residents and a few from neighboring Yarvil. Reading about them was like peeking into their diaries. Rowling leaves no stone unturned in searching for her characters’ underbellies, and in turn, the underbelly of the community they represent. 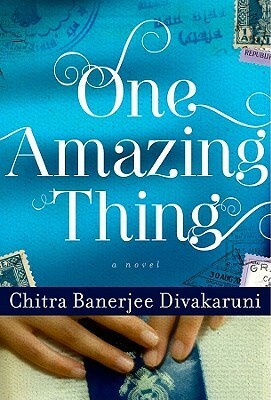 The criticism this novel has received, in fact, revolves in large part around the fact that these characters about whom she writes 500+ pages, are not entirely likable. While that’s true, it didn’t bother me in the least. I didn’t mind that they were petty, guilty, crazy, addicted, ineffectual, suspicious, lewd, sad people. I still liked going along on this journey. Rowling is definitely of the school that an author should never introduce a character or plot point that does not have some greater meaning. So in the last 1/3 of the book, I was a little annoyed at some “contrived” meetings of characters and situations. But, this is how she writes. She is making a point about the way in which lives are interconnected. 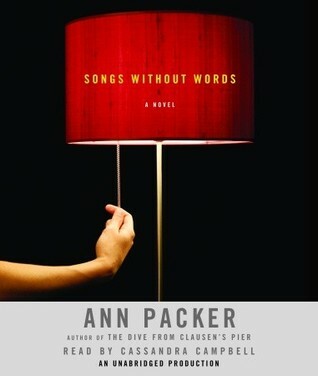 I chose to suspend my disbelief and, in the end, was entirely satisfied with where she left each character. Did I miss the Harry/Ron/Hermione heroics? Yes, a little bit. 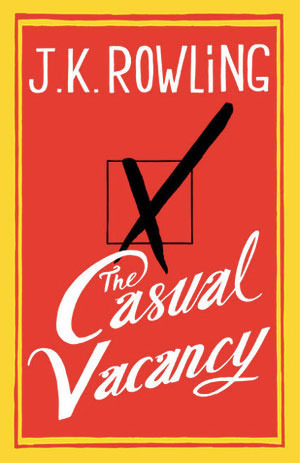 But I would argue that The Casual Vacancy does have its share of heroes, at least heroic moments. It’s just that they’re human. They’re small and subtle, tiny victories over our more base natures.